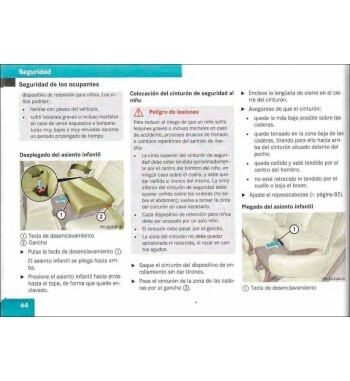 Mercedes Benz Manuals in PDF format. 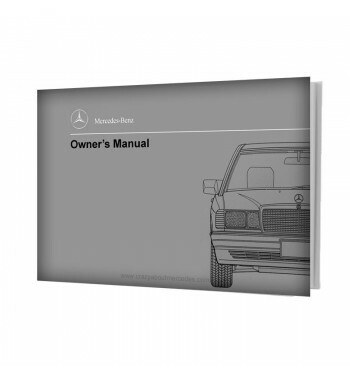 Owner's manual | Engine repair | Chassis & body | Maintenance. In mid 2003 I got a Mercedes Benz 230.4 Series W 115 from 1976. I needed a lot of repairs that I had to do myself for a cost reason. Without any previous knowledge or experience, I began to look for material that would be useful for the task. 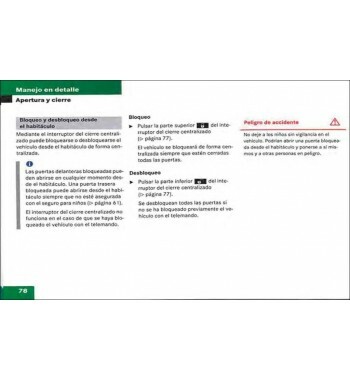 The manuals I found on the web corresponded to other models, but they contained useful information and I saved them. Several classics have already passed through my hands. All of them needed repairs, so the search for manuals has been continuous. Many of those who can find here can also find them by searching the web, I just want to save you time in your search by providing good material. 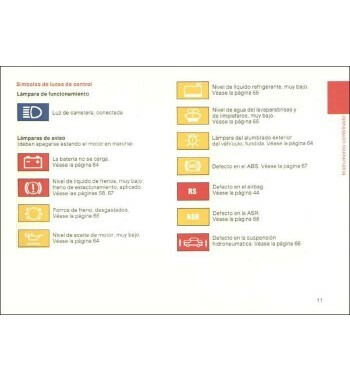 During these years I have taken the work of compiling, reviewing and improving its quality in many of them to make available to those who like this car brand the fundamental bibliography for its proper handling, maintenance, repair and replacement of parts. This is not just an e-commerce site, my purpose goes beyond making money, I have invested many hours in front of my computer looking for information, classifying pages, downloading files, eliminating viruses, cleaning images and improving their appearance in order to offer all as many manuals as possible. I am not a wealthy collector, every penny that enters through this site is destined to cover your accommodation expenses and help to maintain my old Mercedes. If you believe that my work has value, I will appreciate your contribution. 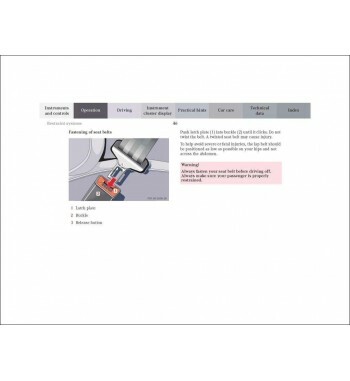 I continue adding manuals every day. 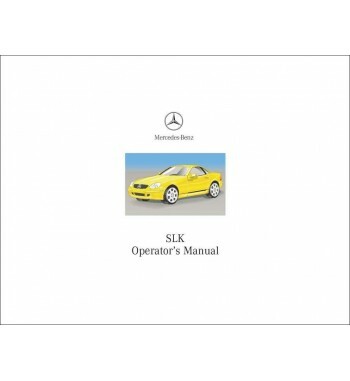 Owner's manual of Mercedes Benz cars of the C-Class, W204 Series that including models C 63 AMG. 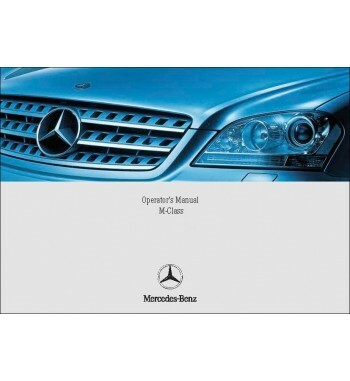 Owner's manual of Mercedes Benz cars of the E-Class, W211 Series that including models E 350 4MATIC.